Just got back from the most exhilarating Saturday in a long while. 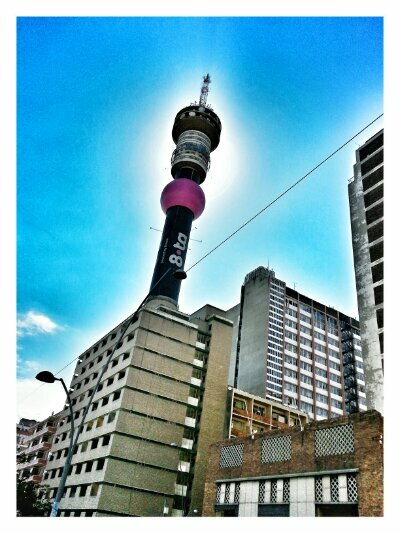 After the usual meditation, I had an early start to downtown Jozi for a Ponte City and Hillbrow Walk. What an awesome experience! This deserves a entire separate post which I’ll be doing later. 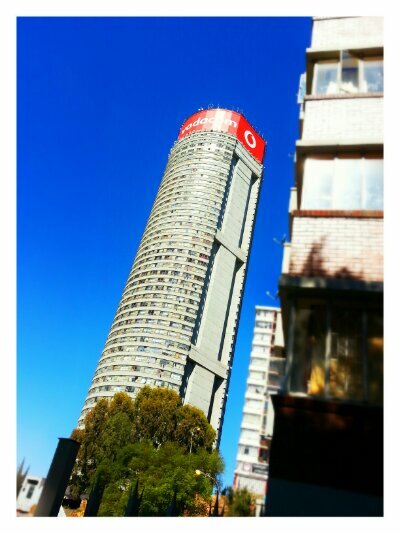 During the brisk walk, we checked out so many fascinating aspects of Hillbrow and surrounds. 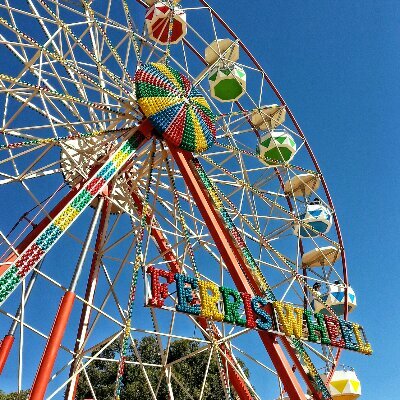 It was too early to return home so I punched in the GPS coordinates of Lusitoland and headed there. Boy, was that a brilliant decision! Again, separate post is necessary for this fab event. 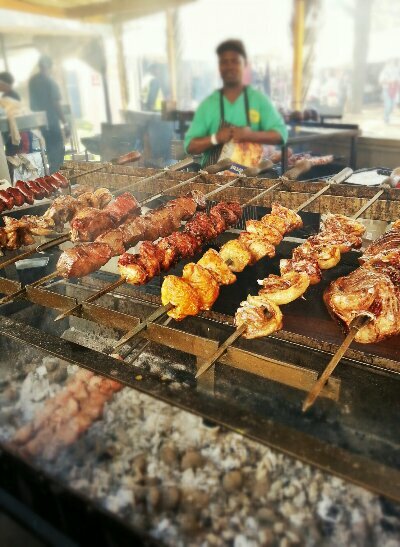 Food at the fair was incredible. Spicy and delicious. Ended the day in a befitting manner with a single malt at Cesco’s. If you ever nearby Centurion, that’s another restaurant worth a visit.